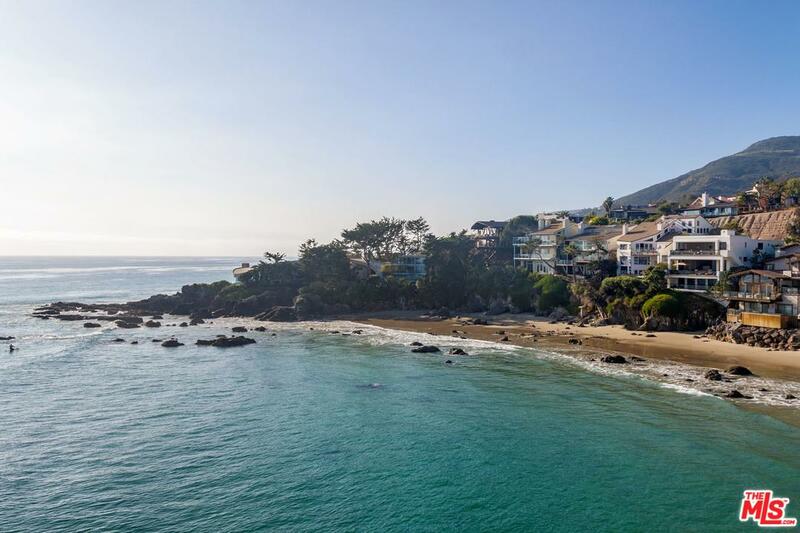 Situated on a low bluff, this custom home epitomizes beach living. Open floor plan with huge decks. 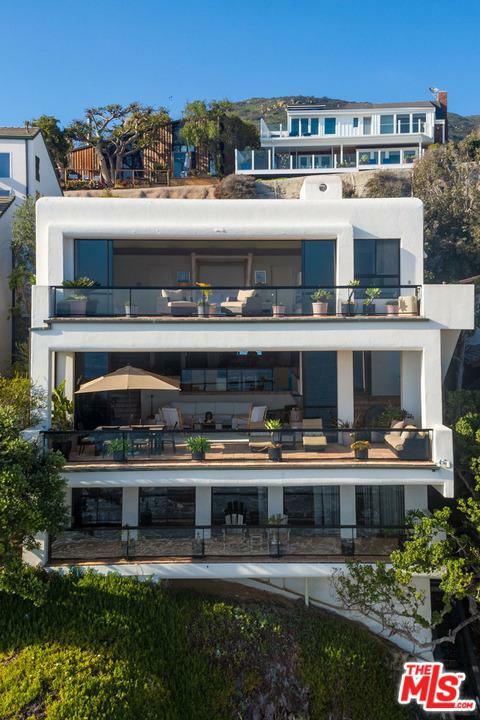 The entire top floor is an incredible master suite with fireplace. 4 bedrooms, 4-1/2 baths, plus a large recreation room with its own deck and separate entrance. 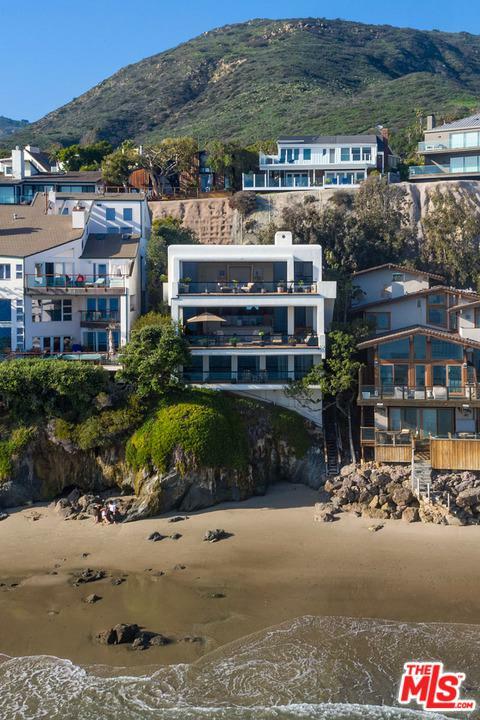 A private, gated road leads to this architectural home (Michael Barsocchini, AIA), with approximately 50 feet of sandy beach. Nearby coves, caves, miles of beach to walk on, and an excellent surf break. 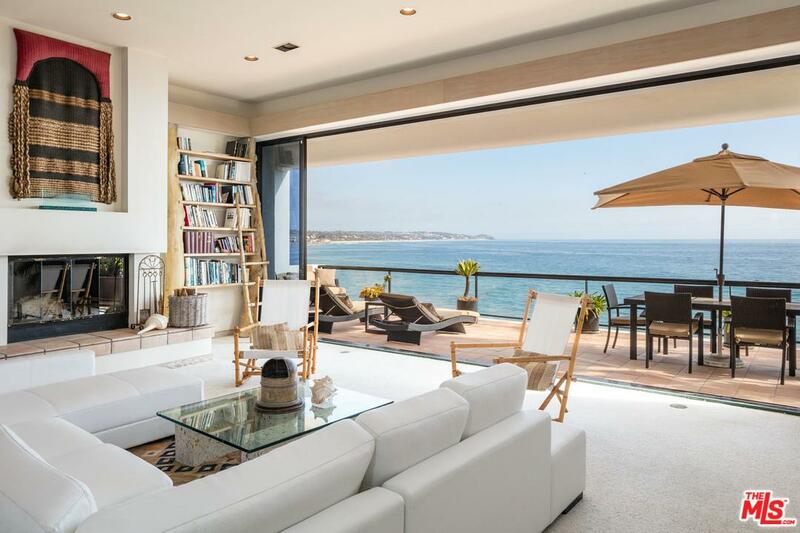 Sweeping coastline views. Dramatic is an understatement. Listing provided courtesy of Jack Pritchett DRE#00528707 of Pritchett-Rapf & Assoc..